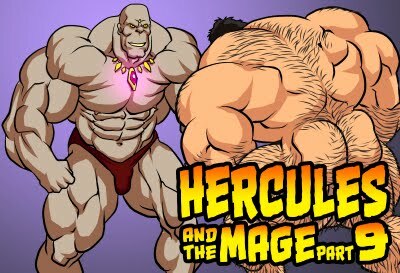 Hercules and the Mage part 10 will be the final part of Hercules and the Mage. Hercules and the Mage part 10B is an Alternate Ending version of the same story/comic as above. 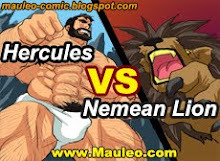 In this version the Mage defeats Hercules. Love the ending where Hurceles is dominated and loses! Ever going to make another one like that?